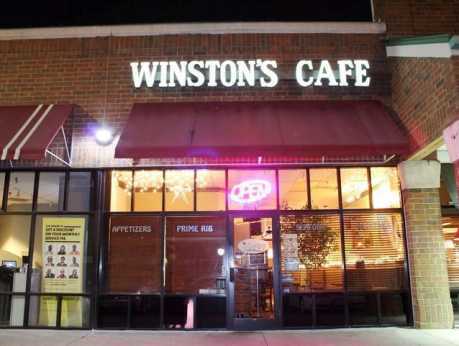 Winston's Cafe has been serving delicious, fresh meals in a fun and welcoming environment for over 20 years. 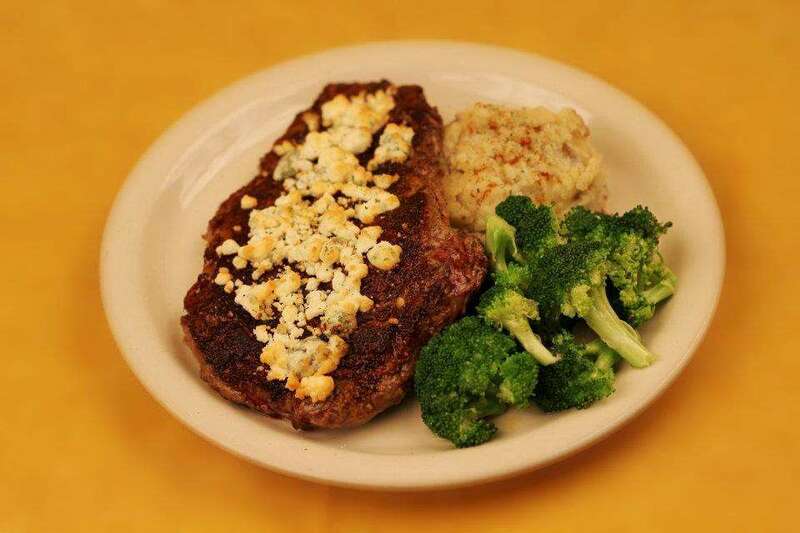 As one of Chesapeake's favorite local restaurants, we pride ourselves on serving a variety of fresh local fare and some old fashioned favorites. Add to that a friendly staff, a full bar, and music and entertainment every Wednesday and Saturday eventing, and you will not be disappointed. 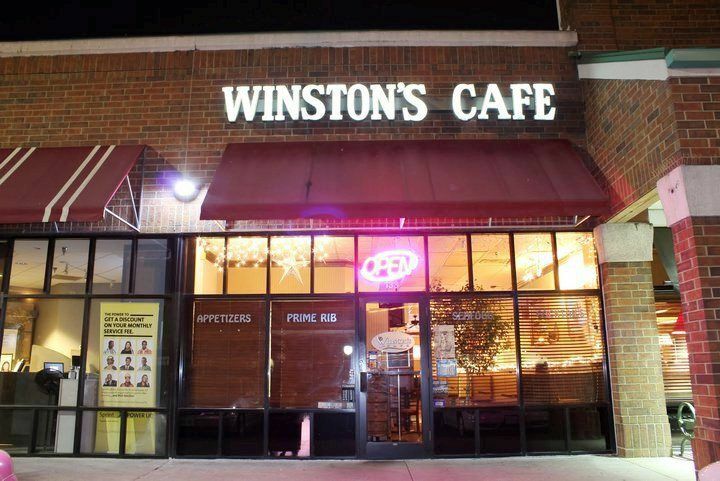 So forget your worries for a while and join us for great food and a good time.